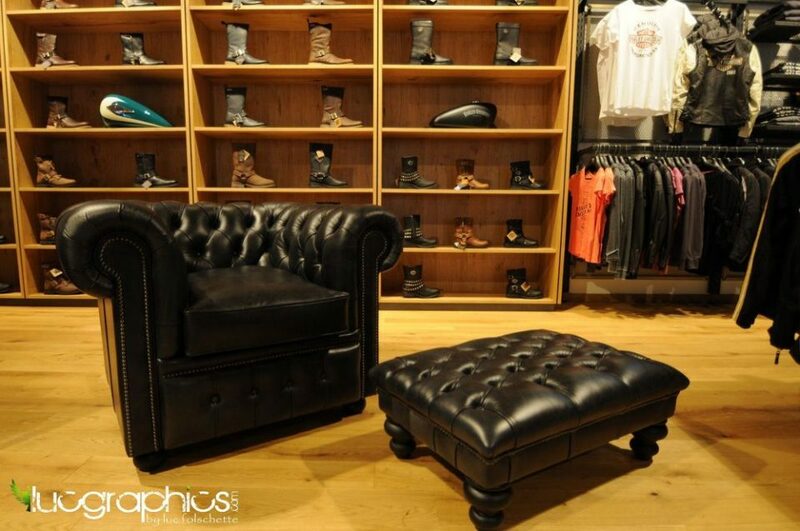 When you think of a Chesterfield, you probably think of classic British design, an icon in the world of furniture. 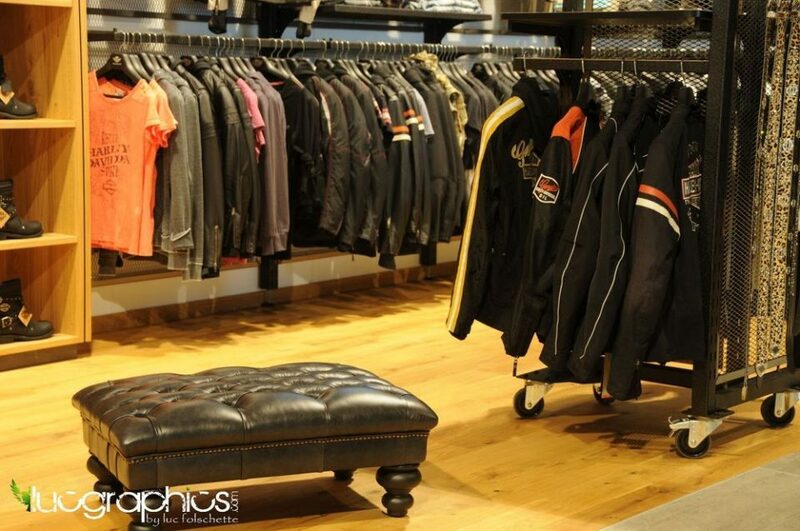 You probably don’t really think of motorcycles, do you? 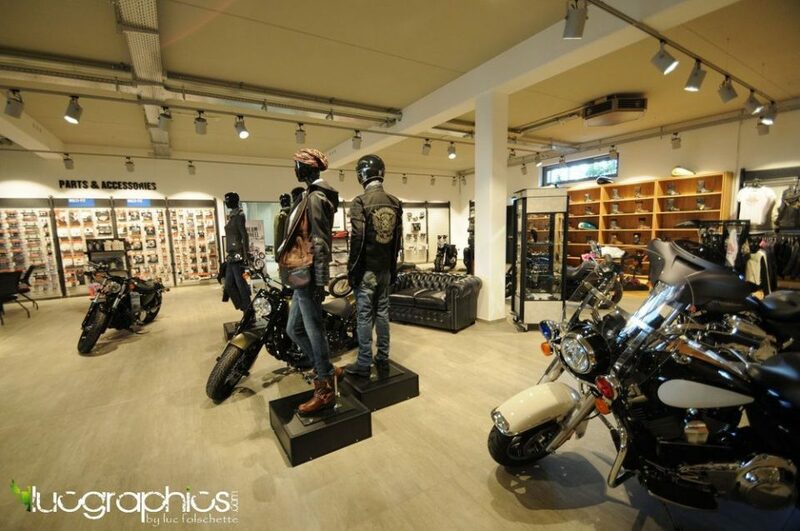 But when we received an order recently for the Tough Stuff Harley Davidson showroom in Konz, Germany we realised there’s a great synergy between the two brands. 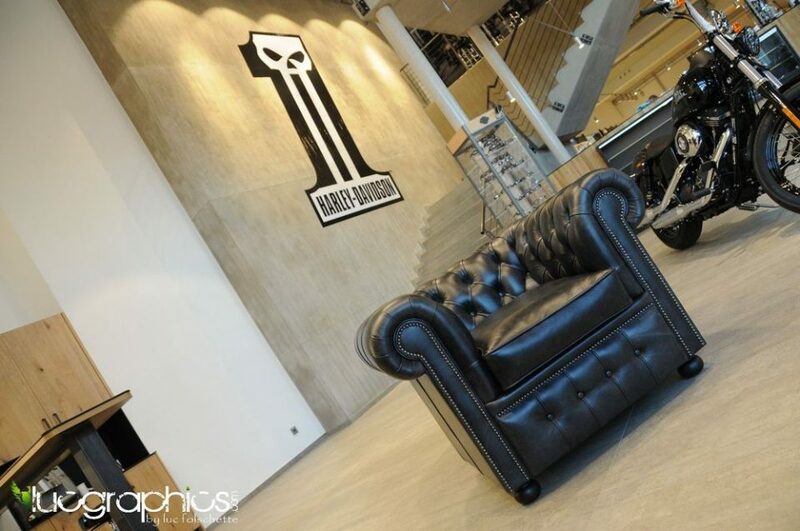 Classic, instantly recognisable, made to the highest standards and of course iconic – these are just a few of the traits these designs share. 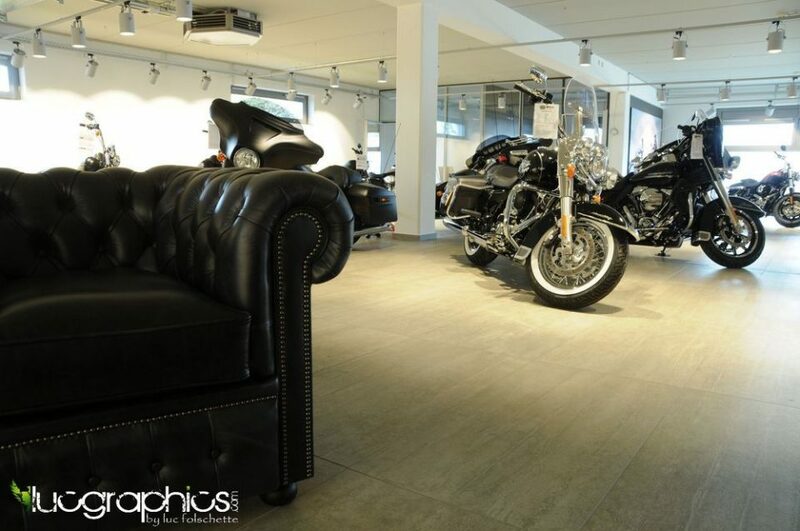 Tough Stuff choose a selection of our furniture to dress their new showroom and we think the pieces look perfectly at home there – all in black leather as you would expect!